Come for the day and spend the night. 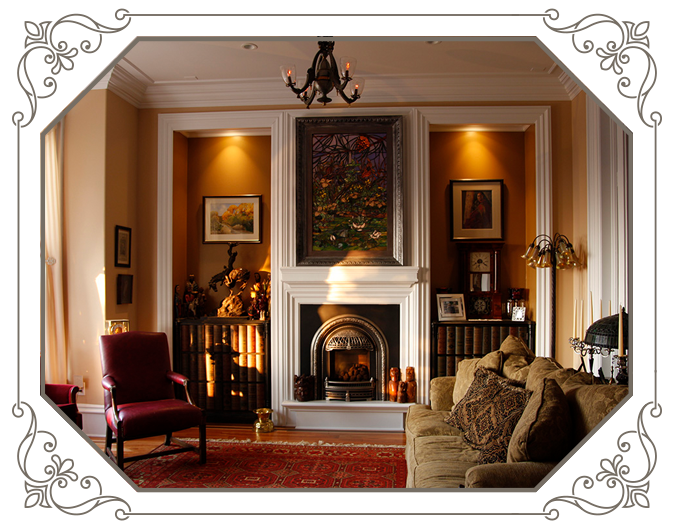 After all, how many times have you stayed the night in one of the richest places in the west? 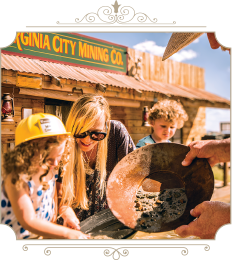 Virginia City is ranked among the nation’s top twelve most distinctive destinations and with that welcome a million visitors a year. 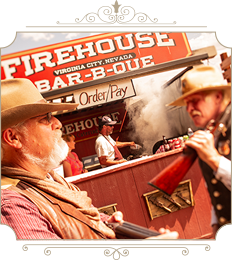 They come to walk, explore, dine and drink a Bloody Mary in place teaming with Nevada’s living history. 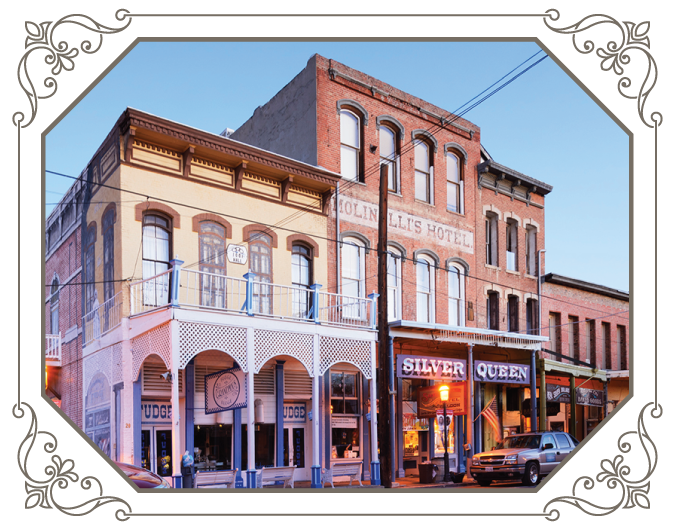 Virginia City invites visitors to share in the ambiance of this old western haven long after sundown with dinner and maybe even a nightcap. We pride ourselves in being perfect hosts and we want to make sure your stay is Instagram and FOMO worthy for all your friends and family back home. With 227 rooms, we invite you to step back and then sit back and relax. And remember to pack your pajamas! 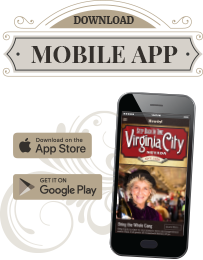 Virginia City and Gold Hill hotel and motels provide a variety of options for our explorers. Park your slippers under one of our beds and enjoy a home away from home. Take in these cozy establishments filled with antiques and stories all their own. 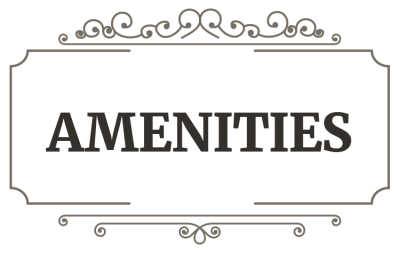 Our other lodging options include a historic retreat and an RV Park perfect for families or larger groups. Being away doesn’t mean you have to give up everything. Divide Fitness offers a 5,400 sq. 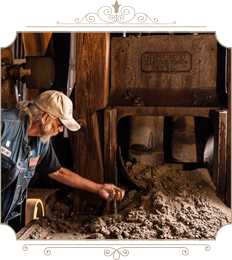 ft. facility full of equipment for you to enjoy during your stay in Virginia City. 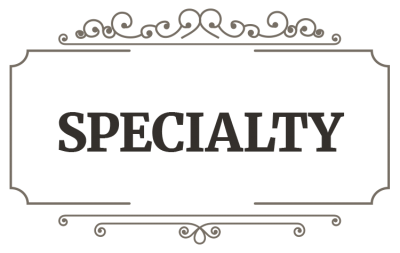 Classes, equipment, smoothie bar and much more all available 24-hours a day. Guest passes are available.